As a result it can help clinch lucrative grid contracts for its customers and cut the need to build new power plants. This niche area of the energy sector has become increasingly important in recent years amid the boom in intermittent renewable generation. National Grid estimates that by 2030 it will rely mostly on demand flexibility to balance the energy system. 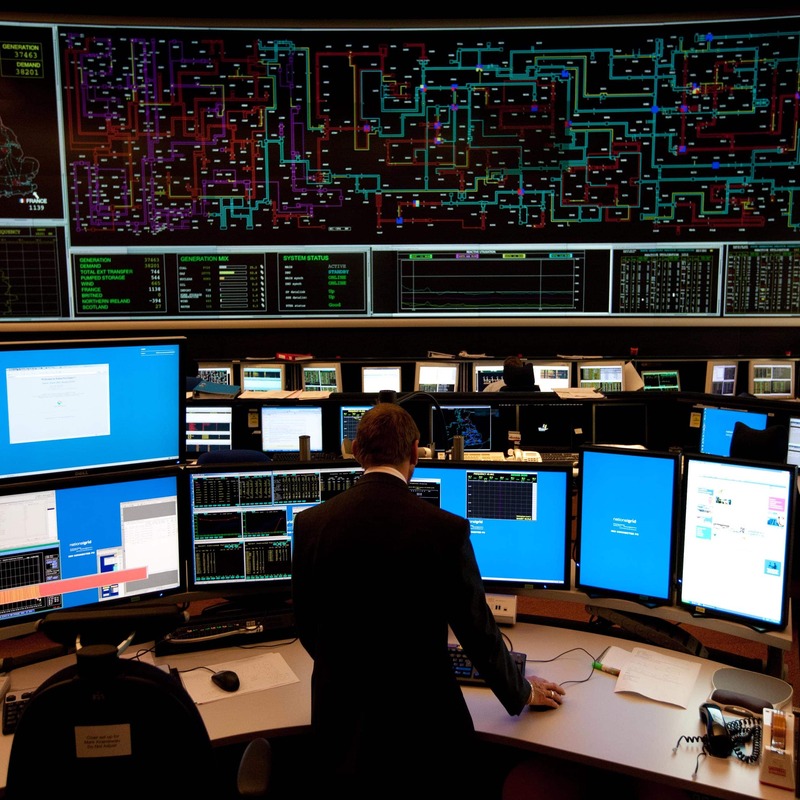 Centrica hopes to tap the emerging market with the help of its latest acquisition, which will sit within its new Distributed Energy and Power unit in its business solutions division, and expand the technology across the UK and into its North America business. National Grid estimates that by 2030 it will rely mostly on demand flexibility to balance the energy system. Jorge Pikunic, who leads the distributed energy unit, said the deal was an important step forward in expanding the range of services it offers to business customers by helping them “take control of their energy and gain competitive advantage”. Under contracts with grid operators these ‘ancillary services’ can prove to be a lucrative revenue stream for energy users that have the flexibility to dial up or down their demand to match the needs of the grid. REstore’s co-founders Pieter-Jan Mermans and Jan-Willem Rombouts, said that there was “clearly a momentum in the market right now” and that they looked forward to growing its reach in the UK and North America. But the deal is unlikely help Centrica's battered share price, according to Barclays. Earnings from the burgeoning distributed energy division are still negligible and Mark Lewis, an equity analyst at the bank, said the ongoing Government efforts to cap the price of standard domestic energy tariffs would remain the main driver for Centrica shares. Centrica’s shares opened in line with its previous close of 167p this morning, well below the 235p highs they enjoyed in the first months of this year and their 400p peak in September 2013, before the political threat of a price cap first emerged at the Labour party conference.